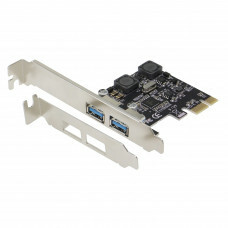 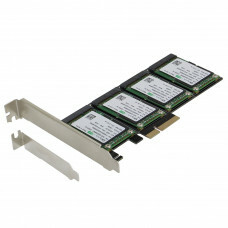 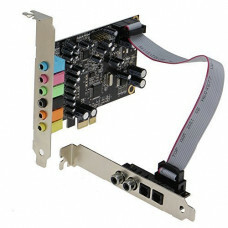 Features : • Direct mounting of 2.5" SATA III SSd / Hdd on board (SSD not included) • One e..
Introduction This PCI-Express IEEE 1394b FireWire Controller Card is designed base on the advance.. 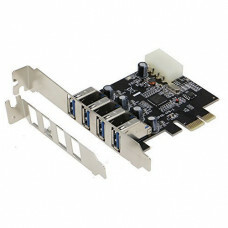 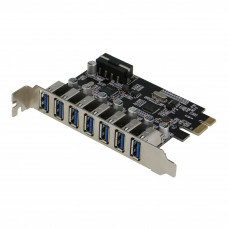 Specifications : Controller Chip:VIA 1-Lane (x1) PCI-Express with transfer rate 2.5Gb/s full dupl.. 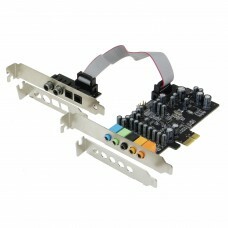 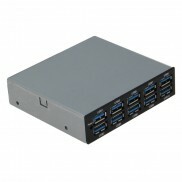 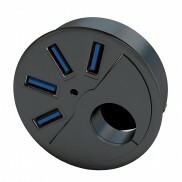 Features and specifications : NEC host controller Newest Solution, Supports USAP (USB Attached SCSI..